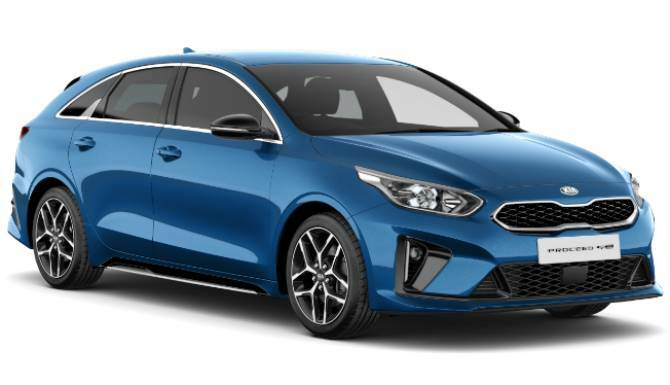 The all-new Kia ProCeed is a sporty addition to the Ceed range. It blends sporty looks into the ever practical Ceed making it a key contender in the three-door hatchback sector. The ProCeed has taken the roots of the Ceed family and added some dynamic and striking styling. A 3-door coupé version has brought the ProCeed into the category of being distinctly sporty. A bold and energetic silhouette, this sporty hatchback is made up of all the key elements you could want. Starting at the front, you’ll find a refreshed design featuring the iconic ‘Tiger-nose’ grille which is framed by the striking LED daytime running lights and eye-catching chrome accents. 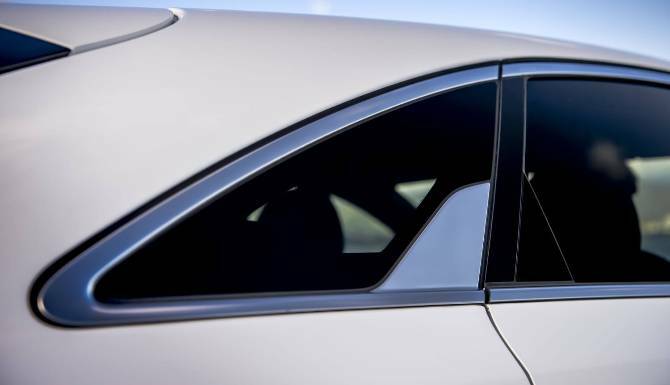 The smooth and sleek flanks of the car are accentuated with the addition of aerodynamic body creases and a narrowing side window line, and, to the rear, culminating in a sleek integration of LED rear lights. In the transformation from standard a hatchback to a sporty addition to the family, one of the key changes is within the dimensions. 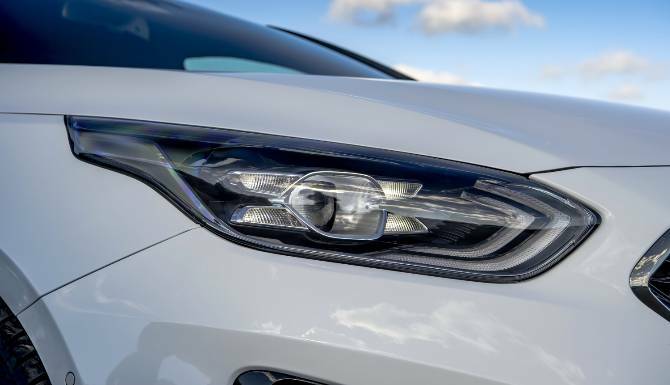 Although it matches the length and width of the Ceed hatchback it is a substantial 40mm lower, add this to the aggressive bumpers, curvaceous tail-lights, wide set fog lights, and narrower front grille and you’ve got a vehicle with a more aggressive and impressive presence. This sporty hatchback boasts a whole host of features to establish itself as a real head turner including fintail door handle and grip, chrome exhaust pipe, side mirror with built-in indicator and headlight washers! With a keen eye for detail and a passion for premium material the designers behind the ProCeed have developed an interior that is stylish, ergonomic and practical. A black and silver trim is the theme throughout, giving the interior a really smart and modern feel. 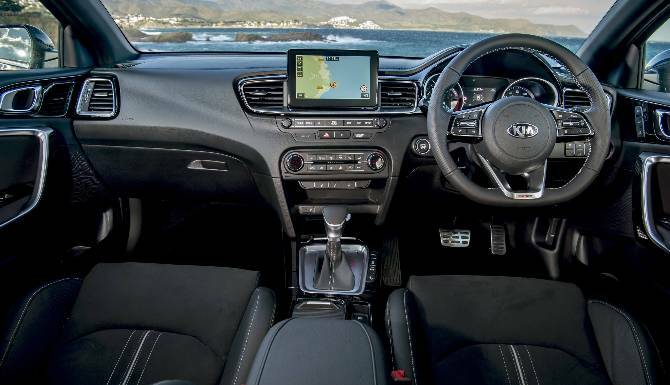 With multi-adjustable seats designed to ensure a comfortable and supported driving experience, whilst an uncluttered and sleek designed dash makes the hatchback a really practical and uncomplicated space. Where cabin space is concerned you’ll be happy to find a really generous amount of space, seating 5 comfortably with plenty of head, shoulder, and legroom. Copious amounts of storage in the form of cupholders and cubby holes utilises this generous interior and the boot of the ProCeed is the same as the five door Ceed, offering a generous 380 litres and the rear folding seats allow the capacity to expand to a whopping 1,225 litres! 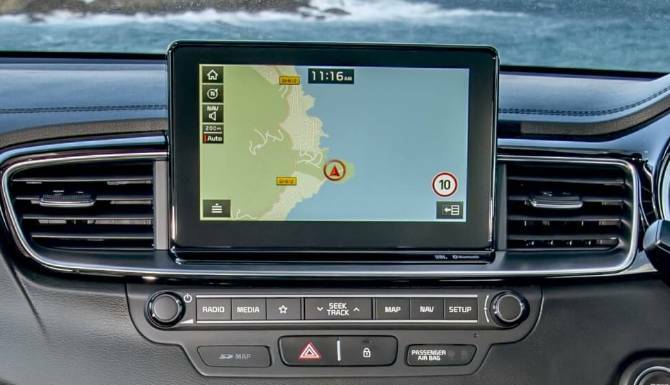 It’s also the attention to detail that makes this car a leader in its class, a cooled glove box, alloy pedals, heated steering wheel and air conditioning are all elements that make it stand out in the crowd. 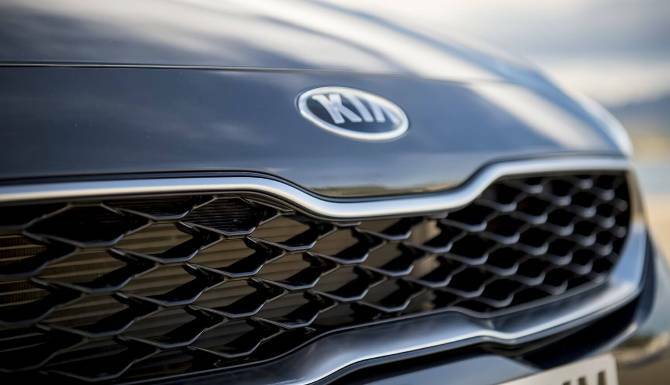 Contact or head down to our Kia Dealership in Weston-super-Mare for more information. We have a dedicated team of specialists who are here to help you make the right decision. 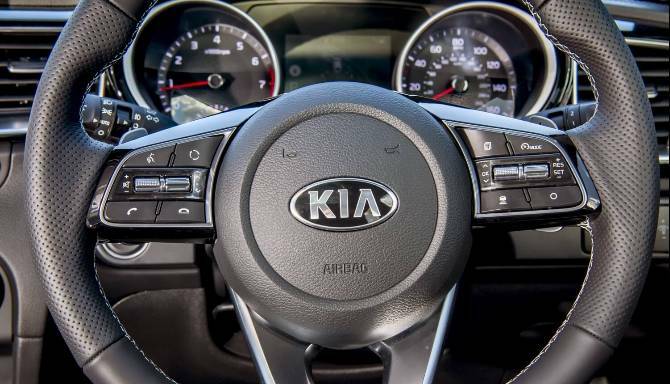 From Leasing options to Aftersales care, we're here to make sure you get the full package.